Are you (or someone you love) suffering, or even dying? What is the proper way to face suffering and death? How should we process suffering and death with others? Why does God not show up and stop the pain? 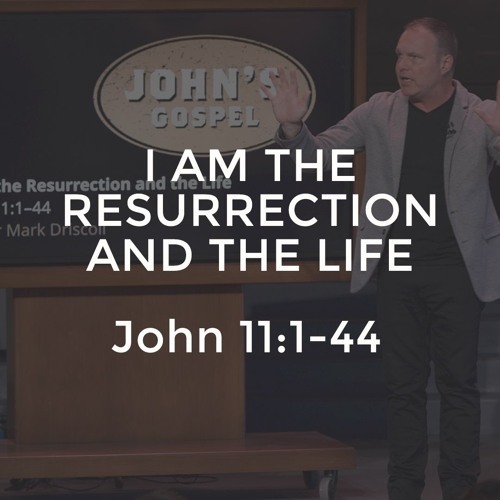 These are common human questions that all get addressed when Jesus shows up to the graveside of His dead friend Lazarus along with his friends Mary and Martha. Learn how Jesus comforts the hurting and raises the dead!